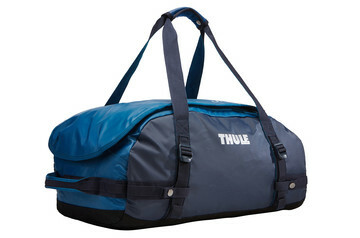 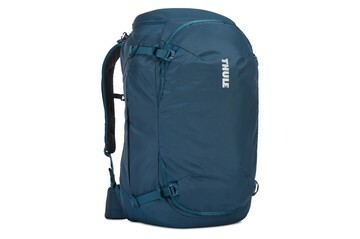 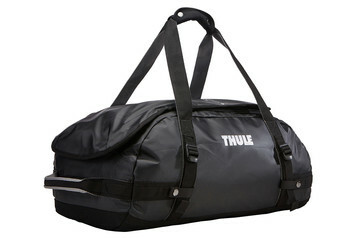 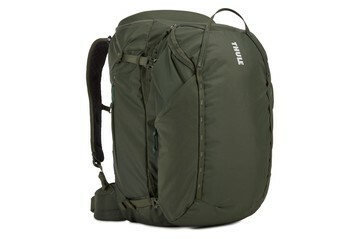 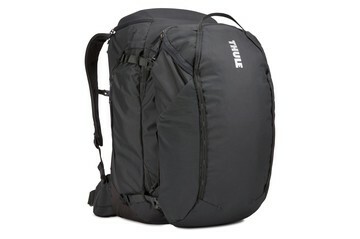 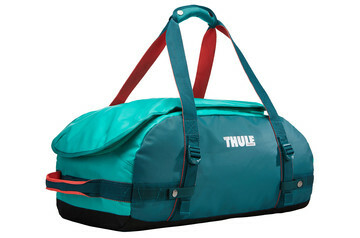 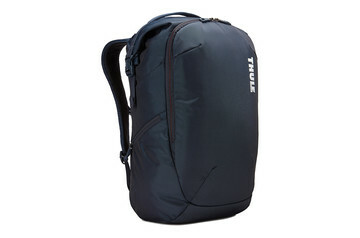 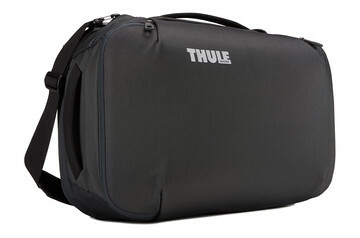 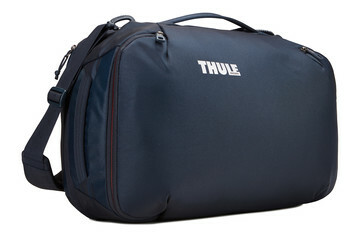 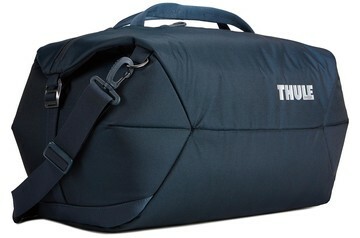 Thule lets you enjoy the best of both worlds, with a stylish carry-on that’s also built for tough travels. 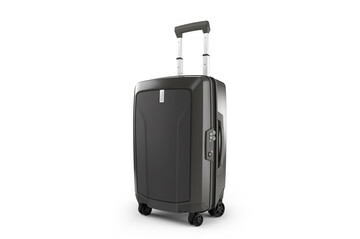 Hybrid, upright roller that converts into a backpack using hide-away, air mesh shoulder straps. 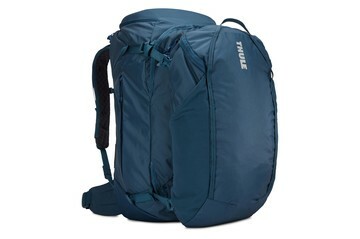 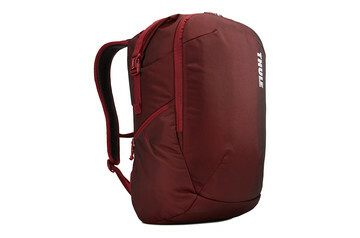 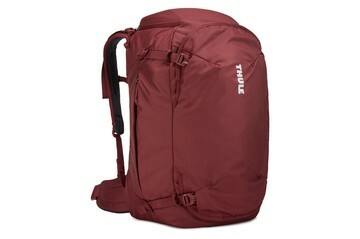 Explore the world with a conveniently-sized, carry-on adventure backpack. 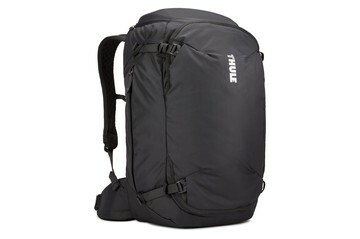 Explore the world with a conveniently-sized, carry-on adventure backpack designed with a women's specific fit. 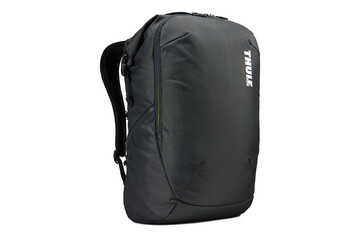 A travel pack ready for several months of passport-stamped adventures with a detachable daypack, built-in safety features and a comfortable carry. This hardside global carry-on is impact resistant and easily navigates over any terrain. 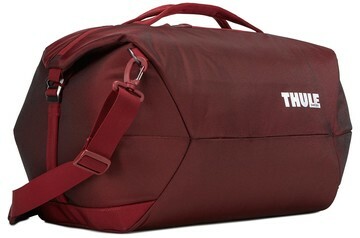 This hardside, wide-body carry-on is perfect for a week of travel or a weekend away. 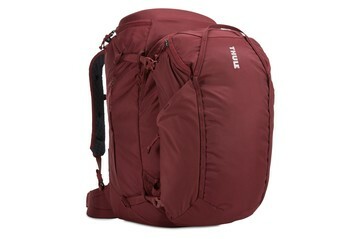 Sometimes you want to travel the world light but need to be ready for whatever life throws at you. 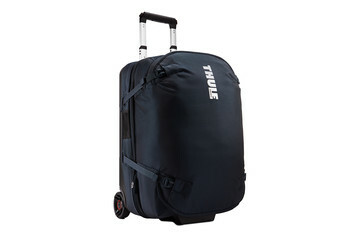 Thule carry-on luggage combines convenience with durability, standing up to the toughest tests while keeping your valuables safe and secure. 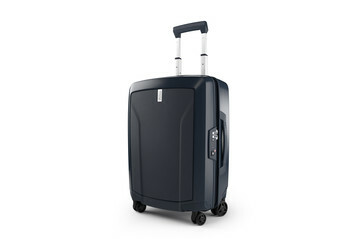 These one-of-a-kind carry-ons give you the freedom and protection you demand on your travels. 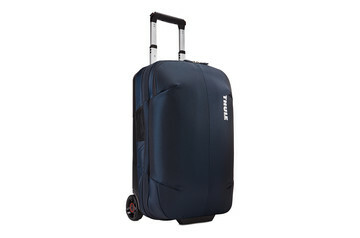 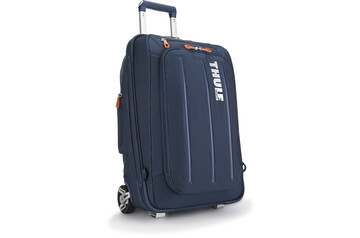 Thule carry-on luggage is designed with your ease of use in mind so you can get the most out of your travel experience. It’s also built to last and protect your valuables with features like water-resistant fabric, durable exoskeleton, and molded back panel to absorb the impact of even the toughest journeys. 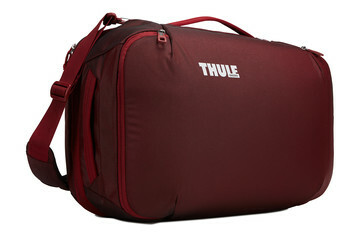 There are even bags with a crushproof, heat-molded compartment to protect sunglasses, cellphones, and other sensitive gear. 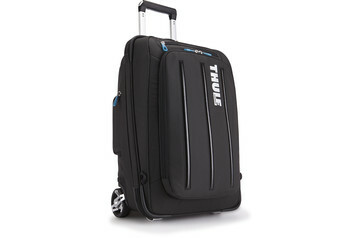 Thule carry-on luggage is designed with demanding travel in mind. 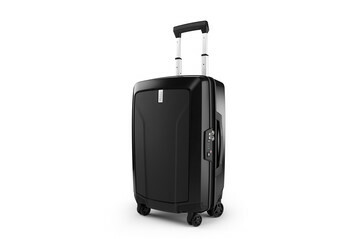 It's been tirelessly tested to make sure that your carry-on will withstand with impacts, scratches, wear and tear, heat, and cold. 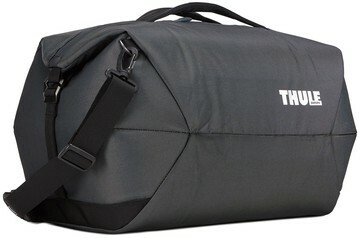 It has traveled the globe from one side to the other. 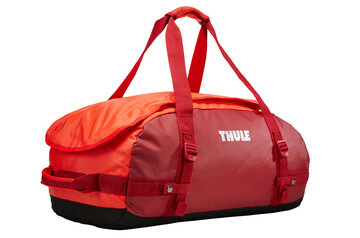 We know the design and materials are up to your challenge, and you can be confident of that too.